One of the most overlooked factors in a home built studio is the lack of acoustics. Professional studios are designed and constructed to include acoustic standards which greatly improves the finished product of the recording. Acoustic soundproofing improves the sound of a room by reducing leakage to and from adjacent rooms including the outdoors. This minimizes coupling preventing resonance of frequencies which provides an accurate fuller and tighter sound. An untreated environment produces reverberation causing decaying sound which can interfere with direct sound resulting in sound inaccuracies and monitoring difficulty. 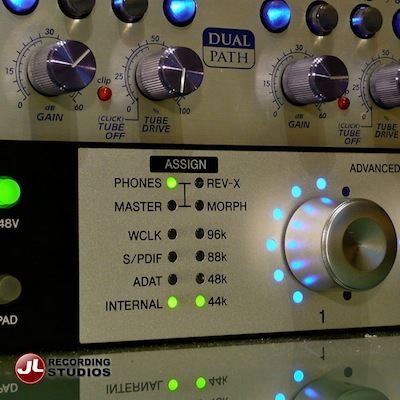 The goal is to produce accurate mixes that once leave the recording studio play back well on any system. Unless installing costly bass traps, absorption panels and diffusers problems will be incurred getting your final mix to ‘translate well’. 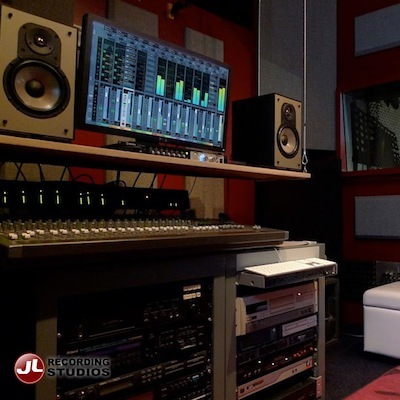 High quality audio recordings can only be made in professional studios where the equipment is of the highest standard. Utilizing expensive microphones, high resolution A/D converters and an accurate monitoring system are what gives you pristine sound quality and clarity, capturing great results. Due to the advent of low-cost audio equipment, computers and software some reasonable quality recordings are being produced in bedroom, basement, office, or on-the-go in hotel room “makeshift” studios. However, in most cases the overall quality of recording will suffer due to the use of consumer electronics and budget gear. A home project studio may have a couple of thousand dollars worth of equipment compared to a professional studio with a hundred thousand dollars or considerably more invested. The cost of a single microphone in a commercial studio often equals the total cost of the home studio setup. 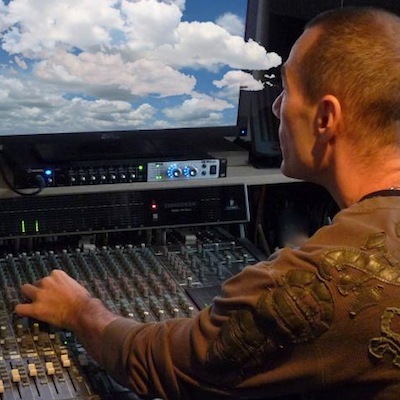 Audio engineers and producers are highly skilled recording professionals and know how to get the sound you want. They are familiar with all the studio equipment and recording techniques helping you save a lot of time and frustration trying to get sound you’re hearing inside your head. Engineers and producers can eliminate the barriers and know how to capture the creative performance. Whether it’s a voice-over or a complete music album, trained professionals with years of experience give you the freedom to express and create without compromising your choices that will ultimately contribute to the integrity of your recording.